Manhattan in New York City has grown to be a place people will visit to experience crazy roller coaster moments. The town has excellent rooftop bar designs where you can uniquely enjoy your celebrations. Being on rooftop bars helps you feel like you are on the world’s top giving you an exciting feeling. Maybe you are wondering which rooftops to visit in Manhattan. If this is your case, you need to worry no more. In this article, we discuss the top 5 best roofs in Manhattan. The writing of the article has no sponsors, and therefore unbiased. 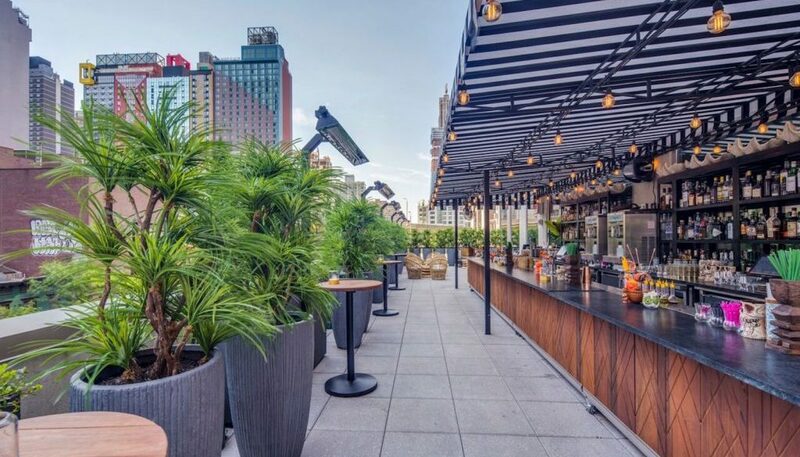 In almost every rooftop ranking based in New York City, Elsie Rooftop appears recursively among the top 5 best rooftops in the city. 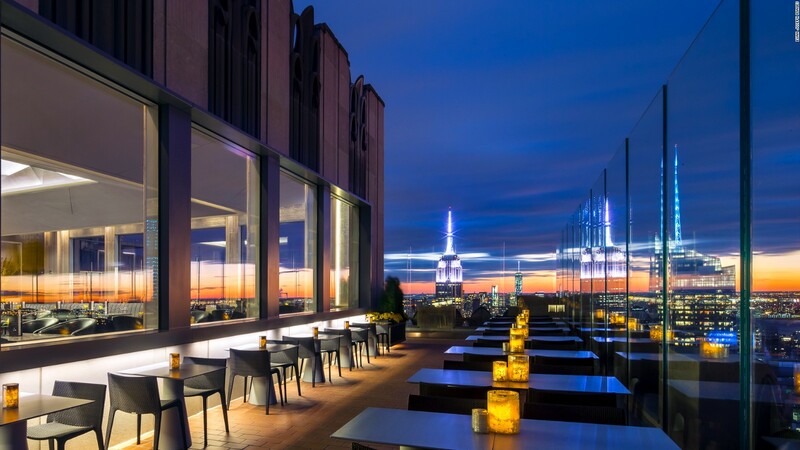 It is therefore evident why it takes the number one best roof top bar manhattan. The roof is on the peach of a 25-floor building right at the center of Manhattan. The bar is a design developed by Elsie de Wolfe in her light and love for great architectural designs. This is in combination with the New York City Penthouse charms. As a guest here, you can consider soaking up the skyline and at the same time live out their Gatsby fantasies. This experience will be as you enjoy a bespoke cocktail, grilled cheese or the miso shrimp cocktail. For more information about the rooftop dial +12127641090 and talk with the customer care desk. If you are a book-lover or a writer, Bookmarks rooftop works as the best solution for you. It is a quiet place for writing and reading practices, with an impressive drink menu and immense hospitality. Also incorporated in this rooftop bar, are outdoor seating area warmed with heat lamps, with plant life decorations. The upstairs at Kimberly has gained an excellent reputation from its fantastic view of the Chrysler building, great drinks and their Fig Jam Bruschetta. As a result, this rooftop bar has achieved a lot of popularity among the New Yorkers. Despite the slightly expensive meals available, it is worth spending your time here. 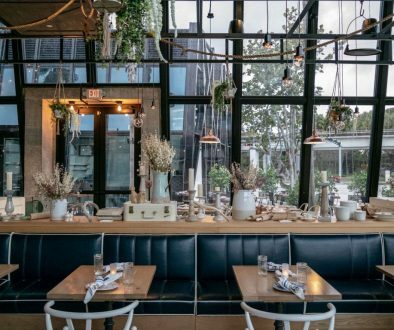 With their small plate options, there is something for everyone to take as you enjoy the magnificent view of Manhattan. Dial +12128881220 for more information about this rooftop. If you have wished to have a fantastic tea time experience in your lunch break, the top of the standard is the place to be. In the evening, this tremendous tea experience turns to a cocktail party. It comes with complete jazz and a small plate menu. 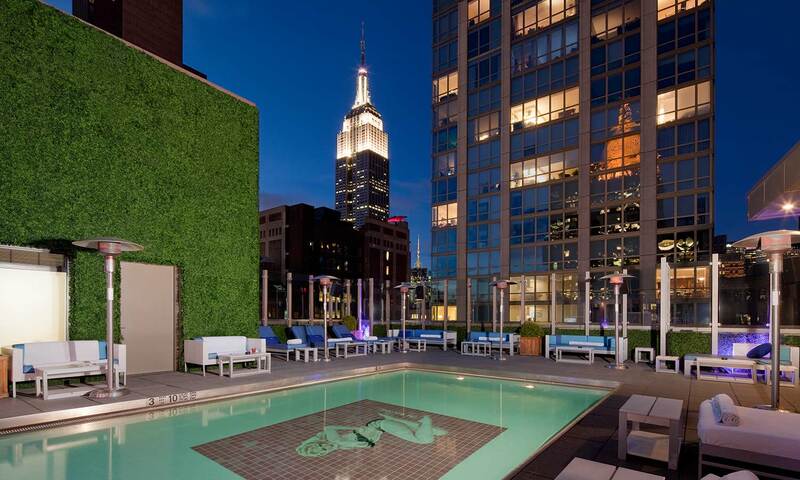 At 10 pm Le Bain nightclub opens at the rooftop enhancing on your vast experience here. As a result, spending your time on this rooftop will leave you with a fantastic story to tell in your life. Contact the management through +12126457600 for more information. If you want to have fantastic beer updates on the list, Tavern rooftop is the place to enjoy your weekend. 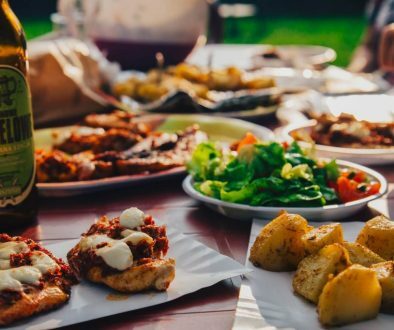 The roof has a beer garden and is perfect for people looking for excellent food option. It also works well for those who want to remain economical. This rooftop has a chill atmosphere for you to take a couple of beers during the weekend or having a great tasting burger for your lunch. For more information about the rooftop, dial +12126854422. Having a great view of Manhattan and the New York City at large leaves you with fantastic life experience. You can achieve attained by visiting a rooftop of your choice in Manhattan. Consider the above discussed five roofs in Manhattan, for a chance to create unforgettable memories of your lifetime. 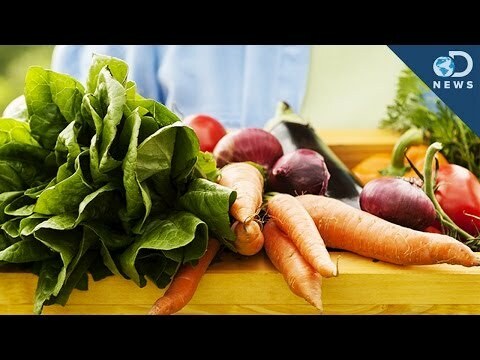 Important Poultry Food Safety Tips for Restaurants	What Is Rakija And Why It Is Ggood For You?